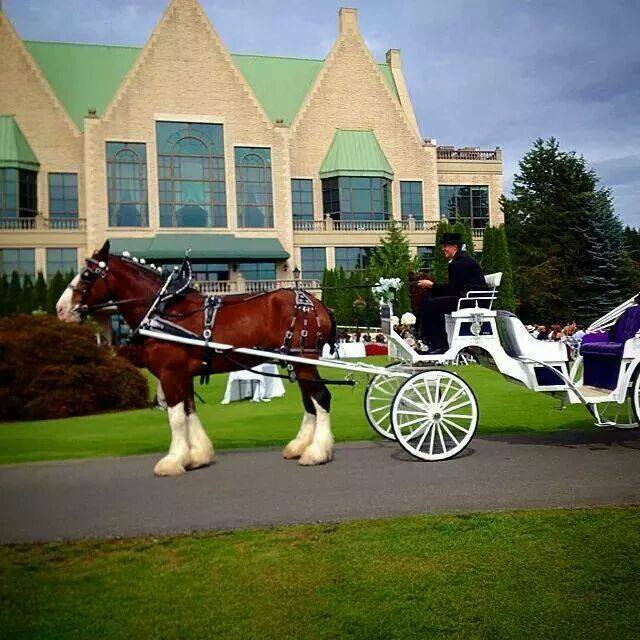 Make your wedding a fairytale dream come true! 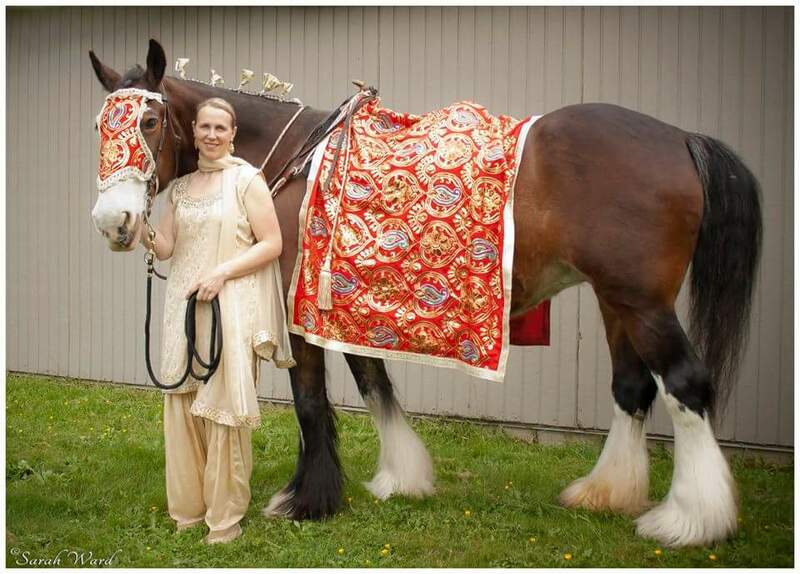 The calm and beautiful Clydesdales of Hazelnut Grove Stables are available for carriage service or for riding services for your wedding, engagement, anniversary or special occasion. HGC is currently booking for the 2016 wedding season.